on the East Side of Lake George! 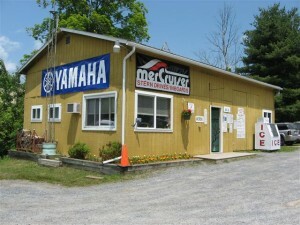 Welcome back to all of our customers at Fischer’s Marina! We are excited about another great boating season here on Lake George. 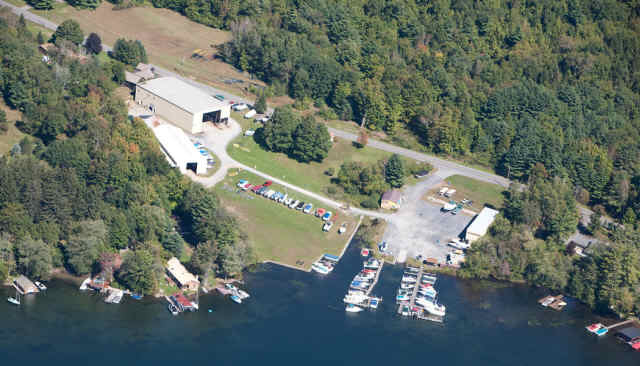 Give us a call at #518-656-9981 for all of your boating needs. It’s never too early to reserve your rental for the summer! We have brand new boats in our fleet. Fischer’s Marina has it all. E X P A N D E D STORE ITEMS! 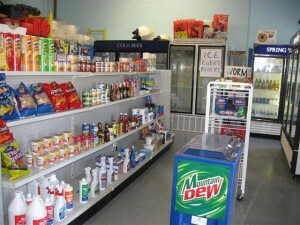 BEER, SODA, CHIPS, AND MORE! Our FIREWOOD is quality hardwood, heat-treated & kiln-dried & acceptable to burn on the islands. It is illegal to bring your own firewood to burn on the islands. Looking for Boat Rentals on Lake George? EMAIL Us Today! 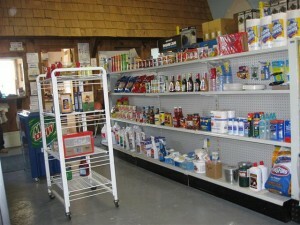 Need a fishing license or some new gear?